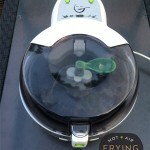 The Actifry was first released in France in 2006. 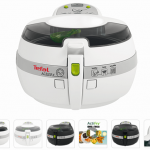 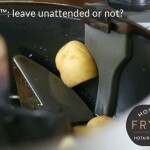 Actifry: leave unattended, or not? 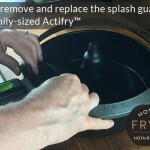 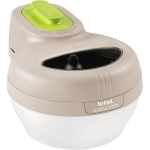 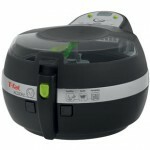 How clean are you going to keep your Actifry™ lid? 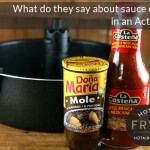 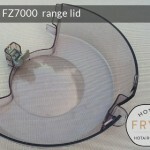 Sauce dishes in an Actifry™ - what does Actifry really say? 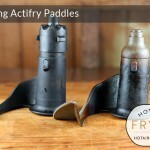 All Actifrys have the following characteristics in common. 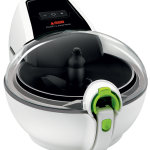 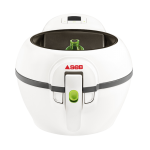 On all models, you can press a button to interrupt cooking and open the lid to take control of the cooking process: adjust seasoning, test doneness, add a few more ingredients, remove early, etc. 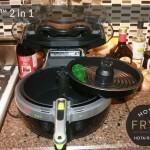 Can I make Southern Fried Chicken (with egg and batter, etc.) 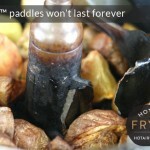 without any oil at all? 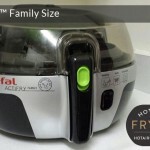 How does the Actifry get the coating crisp, brown? 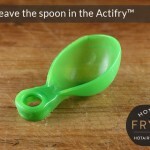 I personally haven’t had great luck with making a satisfactory food item battered from scratch at home in an Actifry. 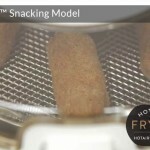 Crumb coated (such as shake ‘n bake) yes, but not “do it yourself” dip in batter. The batter has just turned out cakey and pale for me so far, and that’s on *the topside* of the piece of food. 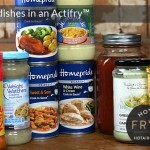 I’ve only tried on fish, though, and only with Club House batter mix. 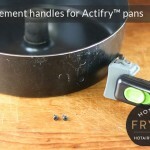 If someone has figured out a way to have better luck with home battered stuff in an Actifry, I’m all ears. 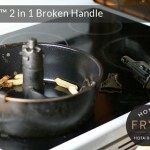 I have a feeling one part to any possible solution might be putting the battered thing in the Actifry pan (without the paddle in), and spraying it somewhat generously with cooking spray but that’s just a guess, and as I say, I have zippo credibility on this topic as my attempts so far have turned out ugh. 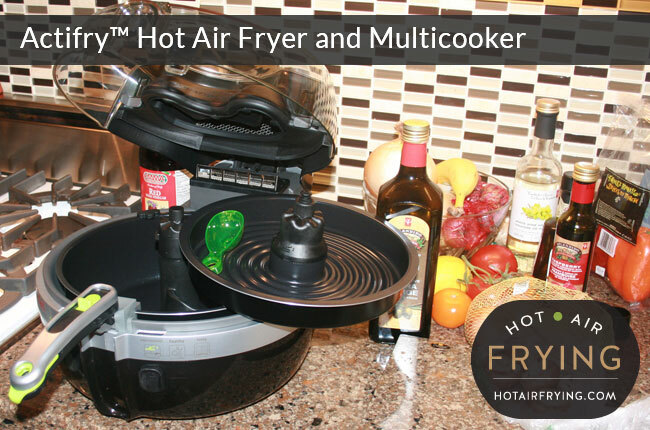 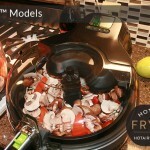 Is there a Hot-Air, Paddle type fryer, multi-cooker available in a propane powered system?